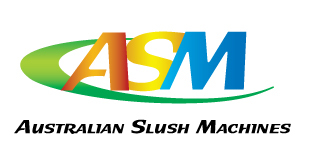 SSM280 Slush Machine on a plan to suit you! Hire the machine for 2 months at $150 per week with the same arrangement for syrups. Hire the machine for 3-6 months at $100 per week with the same arrangement for syrups. 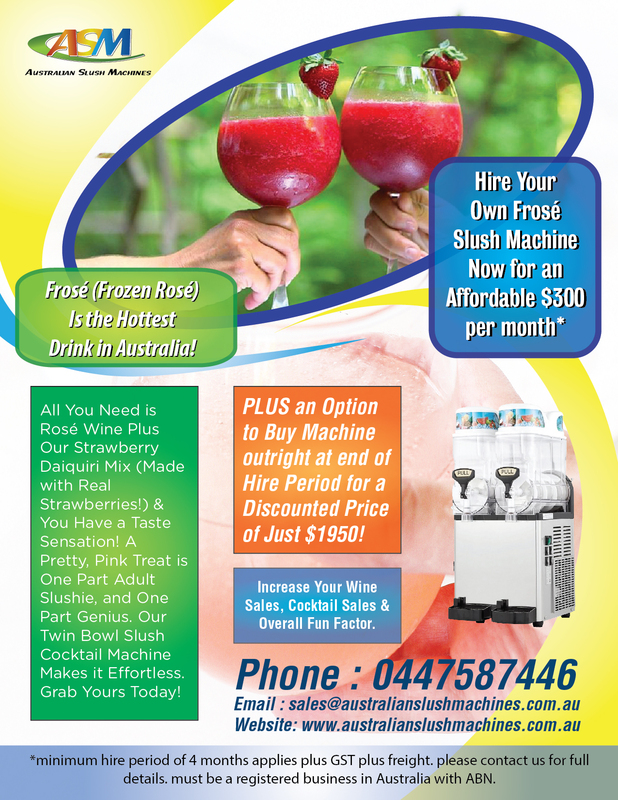 Hire the machine for 6 or more months at $50 per week with the same arrangement for syrups. Pickup in Your Car,Station Wagon,Ute or 4WD. Boxes of Syrups are also available for $90 including freight & GST - each contain 6 Bottles. 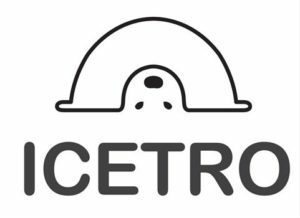 Looking for another source or revenue for your business? 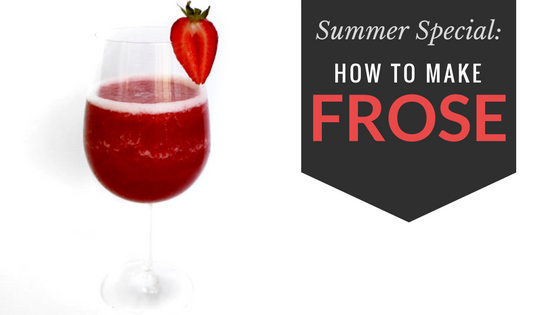 Ever thought about implementing delicious slushies to complement your current drinks menu? We understand the financial burden on small businesses, that's why we endeavor to work personally with Sydney,Melbourne & Brisbane business owners and managers to customise a plan that suits their needs best. 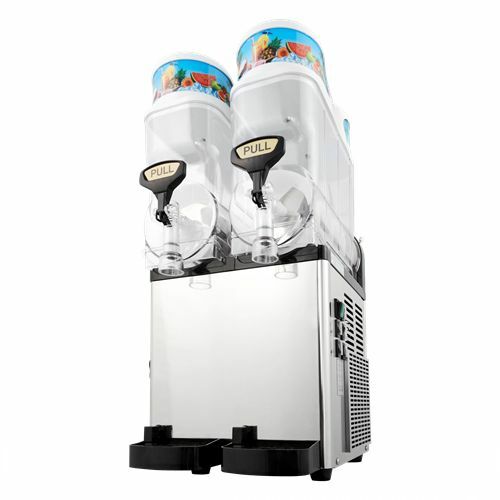 Our slush machines are built to withstand the demands of high traffic areas such as clubs, pubs, fast food outlets, gyms, cafeterias, caterers and the general food industry. *Machines come ready to plug in & use and are subject to freight charges & conditions. 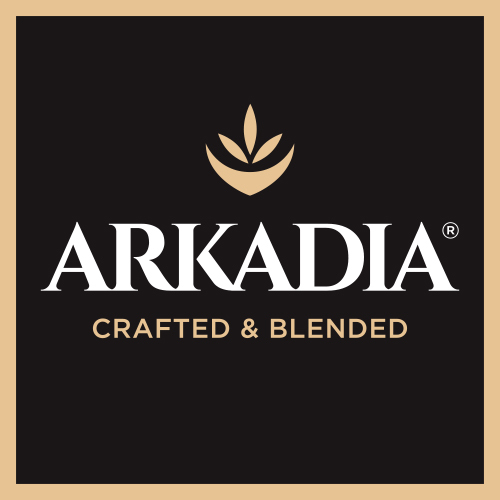 Paid monthly in advance by Credit card (1st payment made upfront plus any mix order). Any changes to Credit Card payment information must be advised in writing with 30 days notice or default charges and fees will apply. DO YOU NEED TO REPLACE ANY OR ALL OF YOUR KITCHEN/BAR EQUIPMENT? FOR A LIMITED TIME, YOUR VENUE IS GUARANTEED FUNDING OF $55 000– NO QUESTIONS ASKED! Continue to rent – and enjoy reductions in the potential purchase price. USE YOUR CAPITAL TO REFRESH AND REBURBISH OTHER AREAS OF YOUR VENUE…LET SILVER CHEF FUND YOUR DEPRECIATING ASSETS! Silver Chef is a publically listed company that has specialised in the funding of hospitality equipment and full kitchen/bar fit-outs for over 26 years. As a result, Silver Chef Limited understands the inherent challenges of the hospitality industry and has assisted many well-known venues across Australia. Is it time you discovered why Silver Chef Limited is considered the finance partner of choice in our industry? 2. NO FINANCIALS OF ANY KIND ARE NEEDED FOR THIS OFFER. NOTE: This automatic pre-approval is valid for 12 months from the date of approval, so if you are thinking about doing something in the future (i.e. within the next 12 months), get the approval before the end of March 2013 with no hassles. When you need to update or replace a piece of equipment, you only pay rent on the amount used. 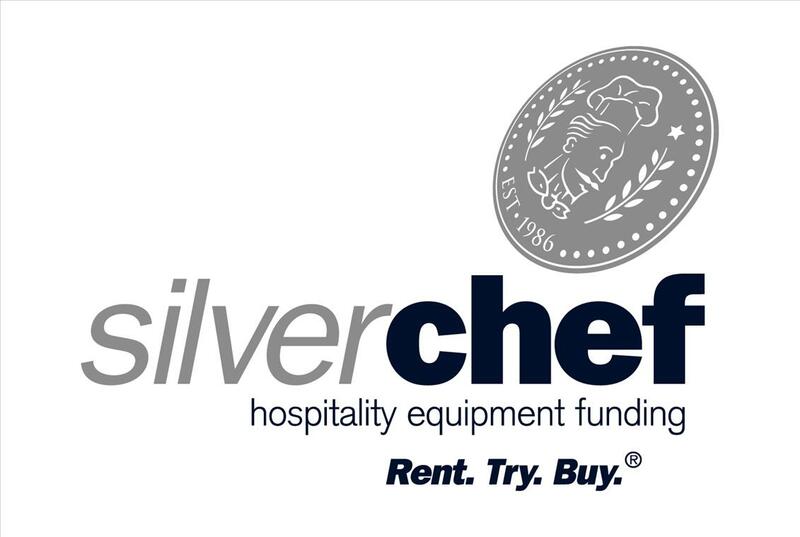 The unused portion of finance will remain until needed… as long as the application is in before the offer ends..
Silver Chef has helped customers get what they need for over 25 years and we are now making it even simpler, faster and easier for customers to get the equipment they need today. All we need with the application is a copy of your Drivers Licence and ABN. 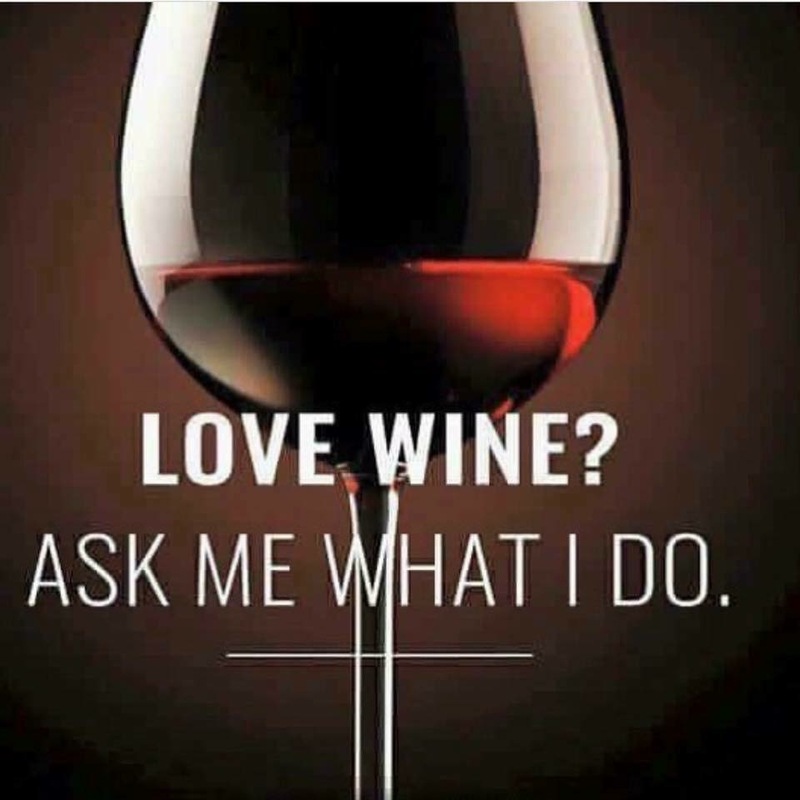 So why call Silver Chef today on 1800 337 153.